As we mentioned before, there’s a wide collection of pens available to you and they can fit different budgets and requirements. For example, if you’re on a tight budget and want to distribute promotional pens to a large number of people, you might want to purchase plastic or simple metal pens. However, if you want to gift something to an important client, you might want to choose a premium pen from a well-known company like Waterman or Parker. The last thing you want to do is give your important clients and business associates poor quality products. You can compromise on the quality of the pens if you intend to distribute it at a large event like conventions and conferences because no one will notice the difference. But if you intend to give the pens as a gift during the holiday season, you need to be more careful about the quality and choose a good website to purchase promotional pens online. Different people have different tastes when it comes to colours and styles. Some people like the look and feel of plain silver metal pens while others would prefer something more exotic. Most companies purchase promotional pens of the same design in bulk to enjoy the discounts. For example, if you need 1,000 pens, you’ll purchase 1,000 pens of the same design to enjoy a greater per-unit discount. You can still get discounts with some variety if you choose different designs. You can purchase 500 pens of one design and built and 500 pens of another. You’ll still get good discounts but also have some flexibility. Most people purchase promotional pens online because they want to spread their brand message and gain more visibility. While that works well in marketing campaigns, most experts don’t recommend such gifts for the holidays. 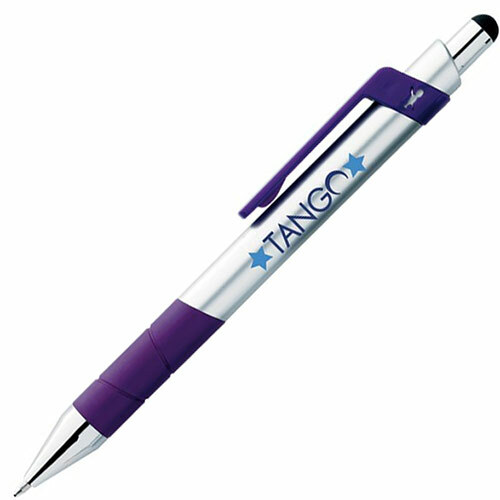 Instead of printing your company logo or brand name on the pens, you can print a personal message or greeting them. You can even add a social message to appeal to the charitable mood of the season, which will help improve your reputation as a brand.